Who we are, what we do, and everything we stand for. 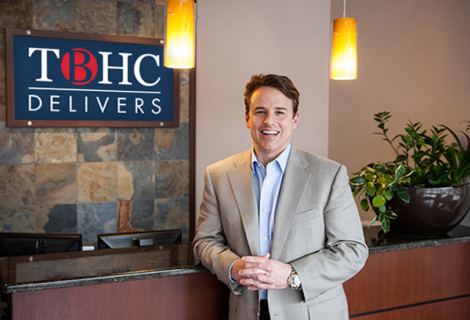 A few words about TBHC Delivers from our founder, president and CEO, Britt Hunt. 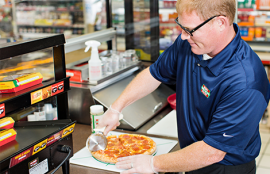 Above all, we strive to be a blessing to our partners in everything we do. With decades of experience, our leadership team provides the vision, strategy and support that moves the company forward. 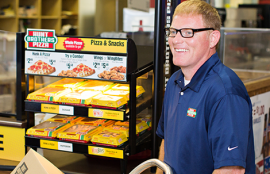 Where we’ve been, who we are and where we’re headed: learn more about our company here. 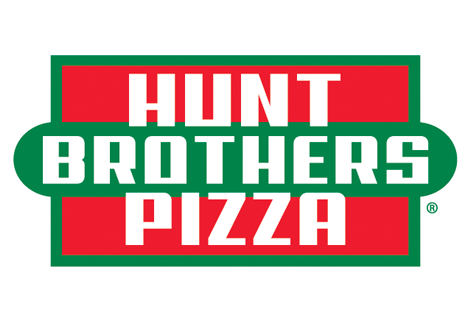 Hunt Brothers is the most profitable c-store pizza program in the country, and a brand we’re proud to represent every day.